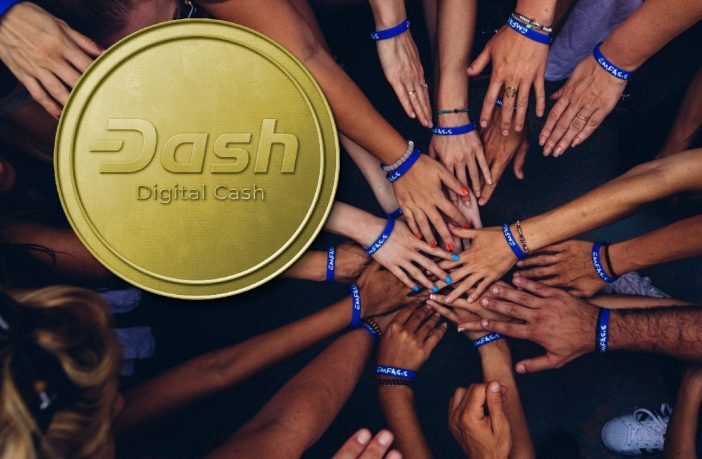 Dash claims to have just released the world's first distributed charity infrastructure. The new feature offers a possibility of donating through an automated P2P system. Anyone wanting to donate to a charity has to use the Dash text platform. They send the address for the donation, and the funds are evenly distributed to the recipients. The recipients must also have a Dash Text wallet to receive the funds. They can accept their donations through a single text message. The beauty of this system is that donations can be sent without an internet connection! All of the transactions are completed via SMS and so are quick and smooth! There is no need for a 3rd party distributor as the funds are sent directly to recipients. “Whenever someone makes a donation through our system, the money gets immediately and equally distributed amongst the people you’re donating to, this is completely transparent and traceable on the blockchain, the money is never touched by a human third party inside our system, it is all automated and happens in just a few seconds. Recipients receive a confirmation SMS which might include the name and country of the person who donated. There is no system like this in the world today, all charity donations, including crypto charities, right now require some sort of human intermediation." Lorenzo Rey, the co-founder of Dash Text, said. This donation system is currently being piloted with 50 students. These students attend the San Antonio School in Caracas and buy their lunch at school with the money they receive. They were chosen because they are most at risk for not having enough to eat and regularly missed meals until Dash came about. Before the system arrived, half of the students in the school weren't eating, and those who were, regularly only ate one meal per day. Now, the Dash Text system is responsible for providing over 1000 lunches and 900 drinks to the students in the school who have the greatest need. This system could revolutionize charitable giving. Often people are reluctant to donate to charity because they are unsure where exactly their money is going or because they feel too disconnected to the people that need help. Donors can send their name and country with their donation, so the recipients know who is helping them. While other blockchain and crypto ventures are supporting Venezuela in light of its recent troubles, most of these are providing much-needed food and not cash. With the Text Dash system, the Venezuelan's are given more control over their lives and their finances. They can learn to budget and manage their wallets to buy their food and supplies. Who knows where crypto will end up in this country! It could be that crypto becomes a form of payment and earnings. Dash as a company has been working in Venezuela for a little while now. There are currently just over 2500 merchants who accept payments by Dash.